Shading and Earth Ducts and Slabs, oh my! 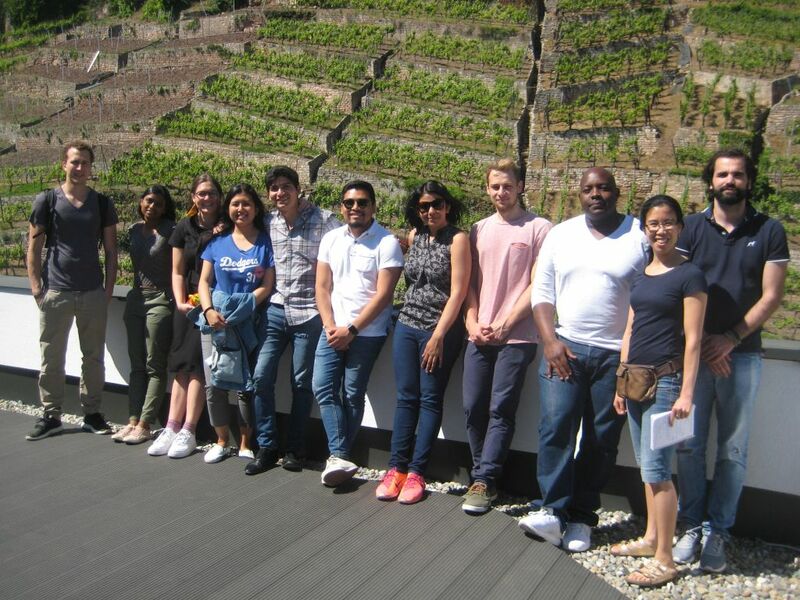 Last week, after a classroom learning session about the technical building systems, the Fellows visited three sites: VR Bank in Markgröningen, Theaterhaus in Stuttgart and the SWM office in Esslingen. They had the opportunity to see, touch and even be inside the various passive and active systems that they had, to date, only seen on paper. Some highlights of the day were learning about the importance of controls, walking inside an earth duct, and getting a physical sense of how all the strategies are implemented and operated.